Flat-Coated Retrievers for show, obedience, gun dog or companion. 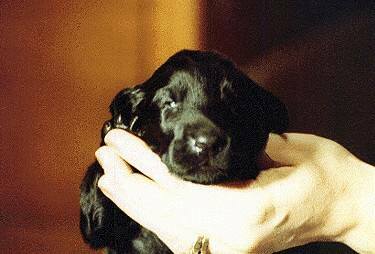 Our Flat-Coated Retrievers have outstanding temperamnets, conformation, soundness, and field instinct. We hunt with our dogs! A true sportsman’s versatile hunting dog. Inglis Kennels Flat-Coated Retrievers is owned by Brent & Judy Byers and is located near Saskatoon, Saskatchewan, Canada. Contact us at 306-933-1861 or jbbyers@yourlink.ca.